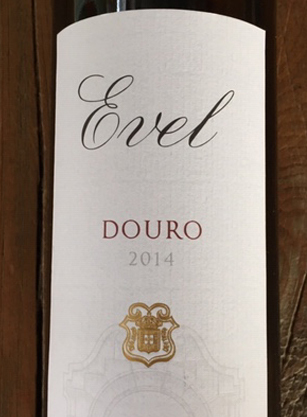 I’ve often had this medium-bodied wine at restaurants in Portugal, and loved every sip, but how does it stack-up on Canadian soil? Damn good. Evel fits the ‘good buddy’ category of red wines, falling somewhere between a Chianti and a Cabernet. Expect some pucker and energy – the perfect partner for pizza, burger or almost anything everyday. At the wonderful Blitzmax Gallery….